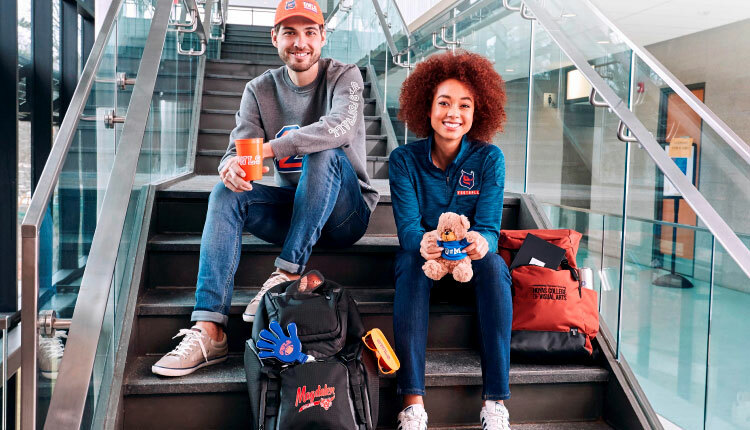 Ideas to build school spirit and recruit smarter with the right branded swag. Do you have school spirit? You will if you use custom promotional products for your school. Whether you need something for your school store, a fundraiser, or pep rally, there are hundreds of items to choose from to meet your needs. School swag is popular. Not only do students wear branded school items, but parents and relatives of the student are quick to purchase such products as a sign of support. If you don’t believe us, just look at a school sporting event. Everyone is wearing their team’s colors and other swag to support the team. High schools and universities are now packed with students from Gen Z, the demographic group just younger than the Millennial Generation. According to ASI, this group is spending more money than the previous generation. Catering to them with education promotional products is a good way to raise funds for your school. There are many uses for school promotional items. You are probably thinking of the usual school giveaway items or school spirit swag, but there is more. Here are some school promotion ideas that you may not have thought of. School Store – Stocking your school store with education promotional products is a good way to earn money for the school. This not only includes your school store, but also parent teach association swag shops used by parents and teachers to fund their organizations. Orientation Program – Orientation programs are a great opportunity to give away school promotional items. If you are a college or university, they can be given away during schools visits or to local high schools in an attempt to draw new students. They are a perfect way to brand yourself in front of prospective students. Pep Rally and Sporting Events – Pep rallies wouldn’t be fun without using some type of mascot-branded products like rally towels. You can also use them at sporting events like football and basketball games to help get attendees into the spirit. Fundraisers – Are you looking to raise funds for your school or university? Fundraisers are a great way to do so. Using promotional products allows you to make money without a large investment. It also helps market your school to potential students if you are a private school or college. Gifts to Graduates – You can also give items away to graduates of your school. Things like t-shirts and other everyday items will help promote your school, and graduates are more than happy to show them off as recent alumni. With all the uses for school branded swag, you don’t need to worry about ordering too much. You can place larger orders and get better discounts, then spread the items across various mediums. We will go into various products that you can use for the programs listed above. However, you can also call us anytime for more school promotion ideas. So, what are some of the most popular education promotional products and their uses? These are items that can be used at pep rallies or at games to help keep fans cheering for the school. You can get these customized in your school colors with a picture of your mascot, so there will even be a lasting impression when the game is over. Apparel is a very popular item for schools and universities. Nothing says you support the school like a branded polo shirt or jacket with the school colors. Outerwear is perfect for sporting and other outdoor events, especially in cooler climates. They slip on over regular clothes and as such get quite a bit of wear. Think of how often someone wears the same jacket as opposed to a shirt. Apparel items such as shirts can be used for more than just raising funds for your school. If you have a dress code or uniform system, purchasing these items in bulk can help save you money. What better way to get students to show off your school than with customized backpacks? “Backpacks are inherently more practical these days,” writes Jake Woolf for GQ Magazine. Woolf is correct as backpack sales have increased by double digits in the last few years. More and more people are getting rid of briefcases and replacing them with a more casual backpack. Let’s face it. Backpacks are in style and as such more and more students are wearing them. Backpacks are not the only bag that you can use as a school promotional item. While some people are particular to backpacks, schools require a few more options based on students’ needs. For instance, many athletes will use duffel bags to carry their equipment and sport bags are easier to carry for going out with friends or traveling to a smaller event. What kid doesn’t like tech? 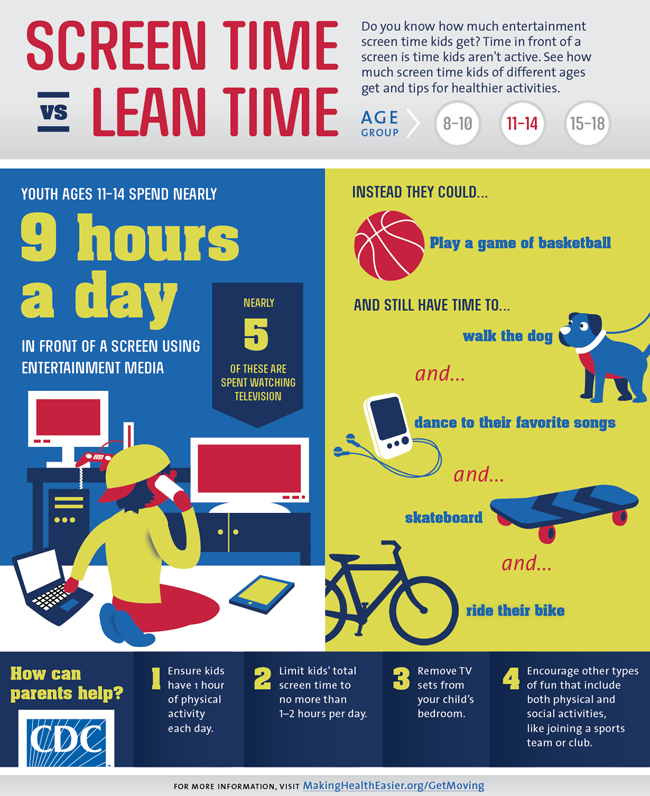 We live in the information age where kids between the ages of 11 and 14 spend nine hours per day in front of a screen using entertainment media. So, look past some of the traditional school spirit items and turn to tech for your education promotional products. Most homework is now done electronically so USB flash drives come in handy for schools and universities. In fact, many students are required to use them and are part of back-to-school supply lists for most schools. Power banks and wireless chargers are perfect for those who use iPads and tablets. These devices can be charged without the need to find an outlet. How many times have you heard someone asking for an outlet to charge their device? With a customized power bank in your school’s colors, they won’t have to. Note taking is easier with a Stylus. Get customized stylus pens which you can give out to students or sell in your school store. There is no better way than to show your team spirit than with promotional products for schools. Sporting and other outdoor events wouldn’t be the same without some type of school swag. From cheering items to apparel, there are dozens of items you can customize with your school colors, logo, and mascot. In addition to sporting events, there are educational promotional products for orientation and graduation. You can use them to raise money at a school giveaway or other school organization (PTO, etc.). These products can attract potential students to your school and become great gifts for departing alumni. If you are unsure of the best promotional item to fit within your school event or budget, give one of our product specialists a call. We can provide you with many different options to fit your needs.